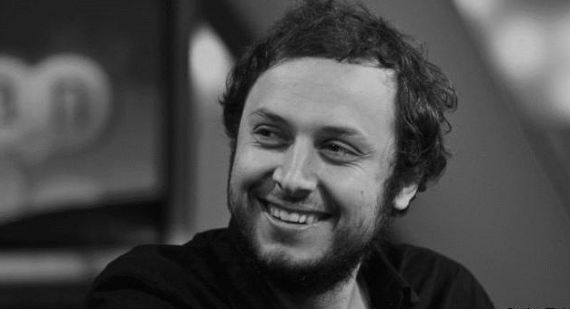 Srećko Horvat, the philosopher and co-editor of Welcome to the Deset of Post-Socialism, a volume which critically addresses Yugoslavian socialism and the future of radical politics in the Balkans, weighs in on the occupation of Zvezda cinema in Belgrade and the privatization of culture in a recent New York Times op-ed piece. Horvat highlights Serbia's former thriving and experimental film culture destroyed "by the post-socialist, post-Balkan war wave of privatization and globalization of the 2000s", in which cinemas were converted into more profitable spaces. In light of activists and artists occupying the abandonded Zvezda cinema and recent movements that have used similar tactics, Horvat suggests that escalation, in some form, is vital. What next? It is not enough just to occupy a space and believe, narcissistically, that the day after will never come. Moreover, he concludes that occupation of the cinema is not simply a cultural act but deeply political for both activists and film workers, and thereby, necessitates deeper inquiry into "common, public space...and what that woud look like". In other words, while we must accept that there is no going back to the days of state-sponsored and state-owned theaters, we must also recognize that the market system is not the only alternative. 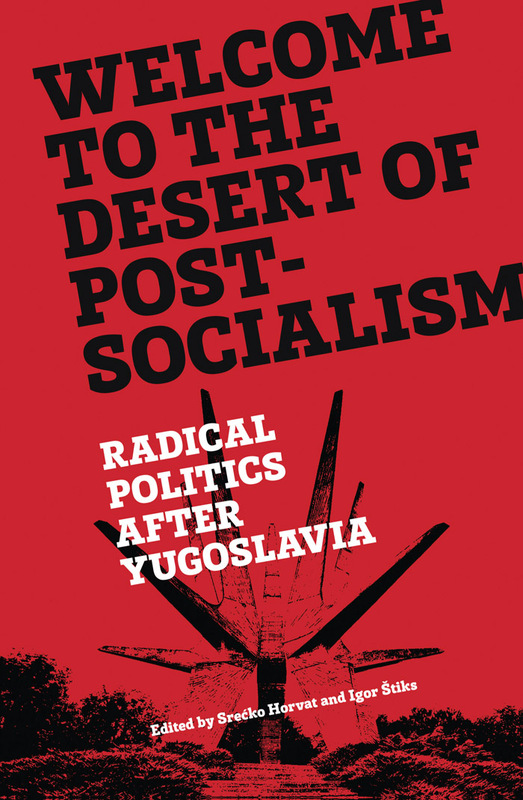 Self-management is not something that belongs to the museum of failed Yugoslav ideas; if it is reinvented with the awareness that even culture — together with natural resources, infrastructure or education — belongs to the commons, it can maybe be a way through the desert of capitalism. Visit The New York Times to read the op-ed in full.